A department of the Quebec government has stated that Bitcoin is not a “magnet” for illicit transactions and that the widely believed perception of the cryptocurrency being mainly connected to criminal activity is erroneous. In other reports, Russian police busted an illegal Bitcoin mining facility, a woman has been arrested for arranging a Bitcoin-funded hit, and the alleged mastermind behind Iceland’s “Big Bitcoin Heist” has escaped from prison. The office of the Quebec government’s chief scientist has published an article that challenges the common perception of Bitcoin being deeply associated with illegal activities. Unfortunately, a number of reports released at around the same time have suggested otherwise. A large Bitcoin mining operation in Orenburg, Russia, has been shut down by local security forces. Apparently, more than 6,000 pieces of equipment were discovered in an abandoned factory where the cryptocurrency criminals had accidentally revealed themselves after using up US$9,700 worth of electricity. In Iceland, the man believed to be behind the “Big Bitcoin Heist,” in which US$2 million worth of computing equipment was stolen, has managed to escape from a low-security prison and then boarded a plane to Sweden. In a rather odd side note, it seems Iceland's Prime Minister Katrin Jakobsdottir was on the same plane. Regardless of these reports, it is traditional currencies like the US dollar that still lead the way in criminal activity usage. 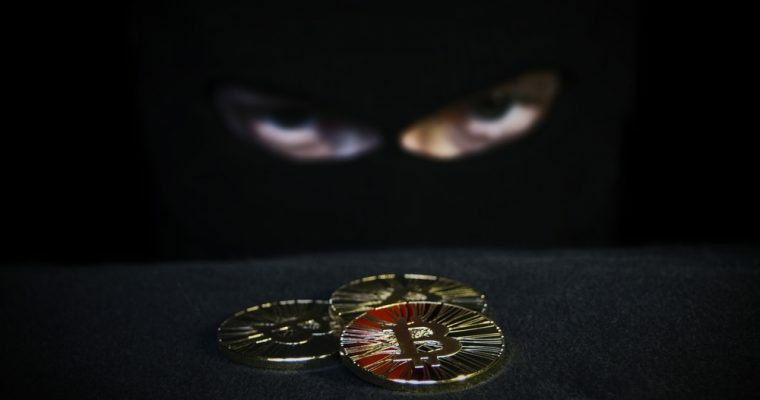 It’s likely the general lack of understanding of cryptocurrencies such as Bitcoin makes them particularly newsworthy, especially when connected to illegal circumstances.